Year after year, Strategies nurtures further involvement in giving back to the community. The focus of our fundraising efforts, The Child Abuse Prevention Program (CAPP) was started over 20 years ago as an advocate for kids. Reaching over 20,000 third and fourth graders a year through education and awareness workshops, CAPP is mainly privately funded through its fundraising efforts. 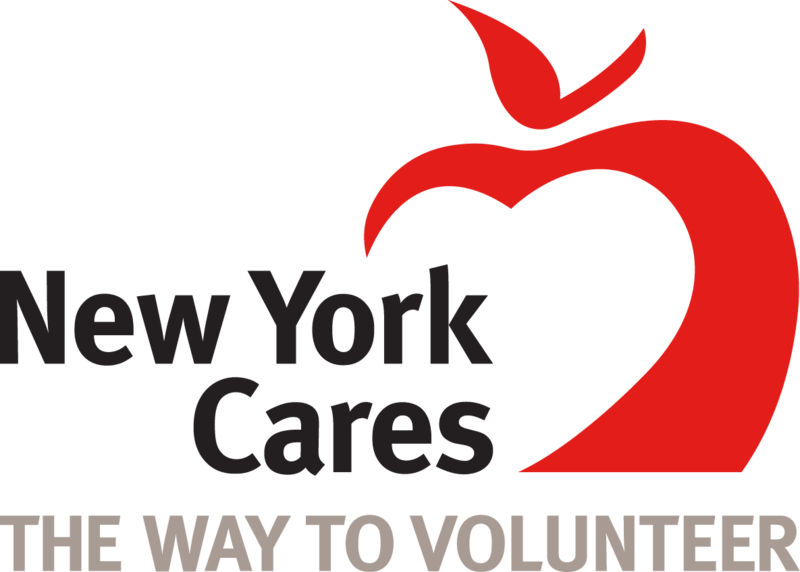 Jerry Harnik, President of the Board of Directors, along with Strategies employees, are volunteering their time and money to foster a greater sense of community involvement in Manhattan, and help this worthy cause. Jerry Harnik was recognized as Donor of the Day in the Wall Street Journal, on July 28th, 2011 for his involvement and dedication to WJCS (Westchester Jewish Community Services). He is a member of the Board of Directors since 2008 and is Chairman of the Children’s Youth and Families Committee. Through this committee, he pioneered and now spearheads the WJCS Adopt-a-Program, which is designed to engage the business community in supporting WJCS programs that benefit the children, youth and families throughout Westchester County.